Do you love adventures or you are a solid manwith successful marriage? Choose one of our great silicone wedding rings collections …..
FREE SHIPPING on orders above $29,90 for USA orders only! 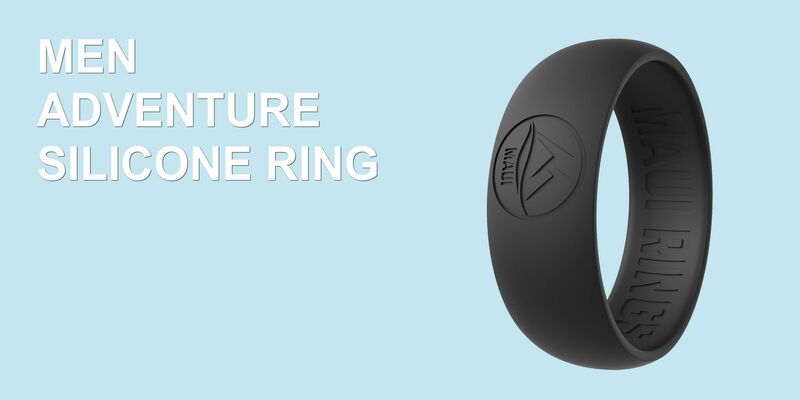 Our safe silicone rings are designed to allow for air circulation to prevent moisture trapping and for your skin to breathe. 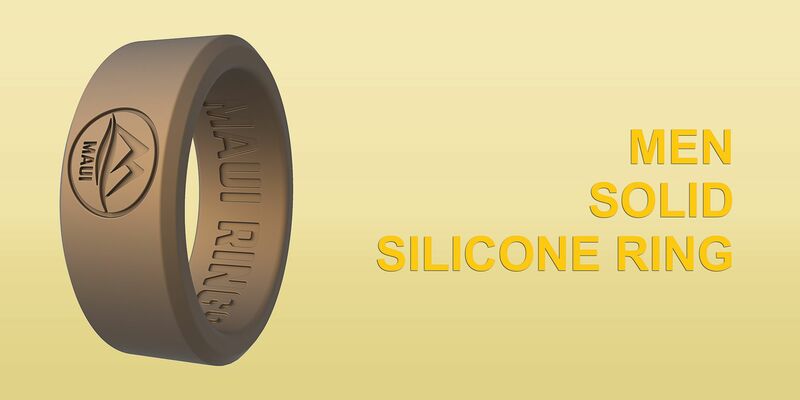 The MAUI RINGS have embossed logo outside & inside to ensure the authenticity of our products. Those unique wedding rings are the perfect alternative to the traditional metal bands – stylish, durable and heavy duty but light and more comfortable. Enjoy them when workout at the gym, work, play, swim or being outdoors. 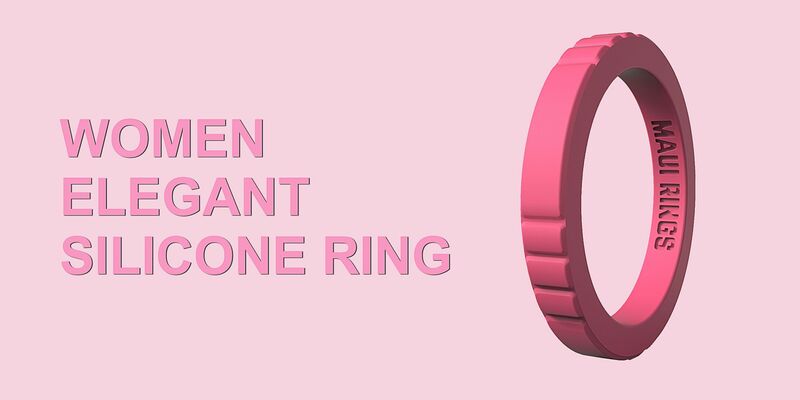 These silicone engagement rings are the perfect gift for every special occasion and event – Weddings, Birthdays, Anniversaries, New Year Eve, Christmas and Valentine’s day. 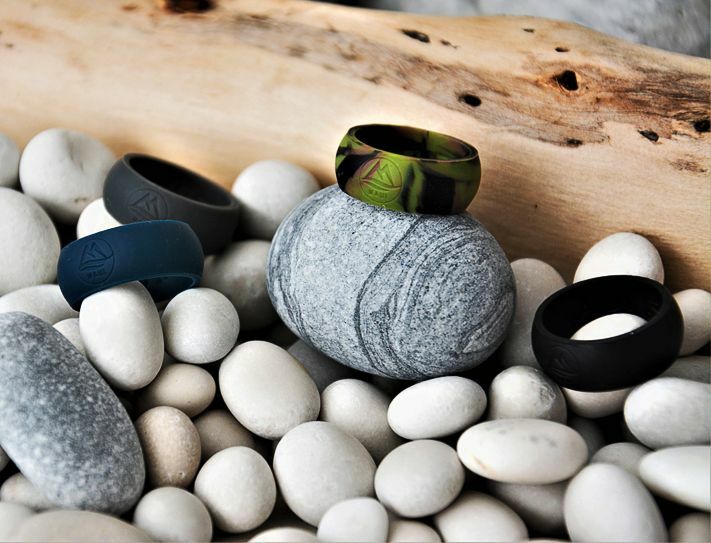 Unlike the standard metal engagement rings, MAUI RINGS are suitable for active lifestyle women and men. Sportspersons and people that make a living working with their hands will enjoy these rubber bands.